The library board held the public forum Wednesday ahead of their strategic planning phase. Some 120 people of all ages packed into the library to participate. Many spoke of a need for more computers and more space in the children’s area and meeting areas. Ray Horton said he was disappointed the first time he brought his daughter to the library. Several people echoed these same sentiments, including Shannon Davis Roberts who also spoke about the need to make the library compliant with the Americans With Disabilities Act. “People with limited mobility have no independence in the aisles, they’re too small for wheelchairs. That must make them feel really horrible, I know because my dad was in one,” Roberts said. Many people shared their “library story,” including a woman who was able to go back to school using the Internet available at the library- she later went on to receive two master’s degrees and a doctorate. 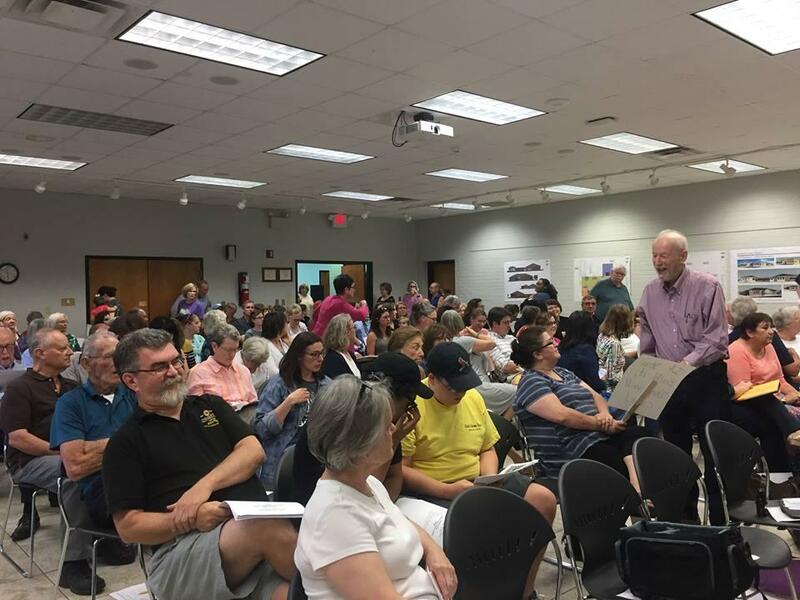 Though many speakers asked the board to move forward with the expansion as soon as possible, the town hall was not as tense as previous meetings. 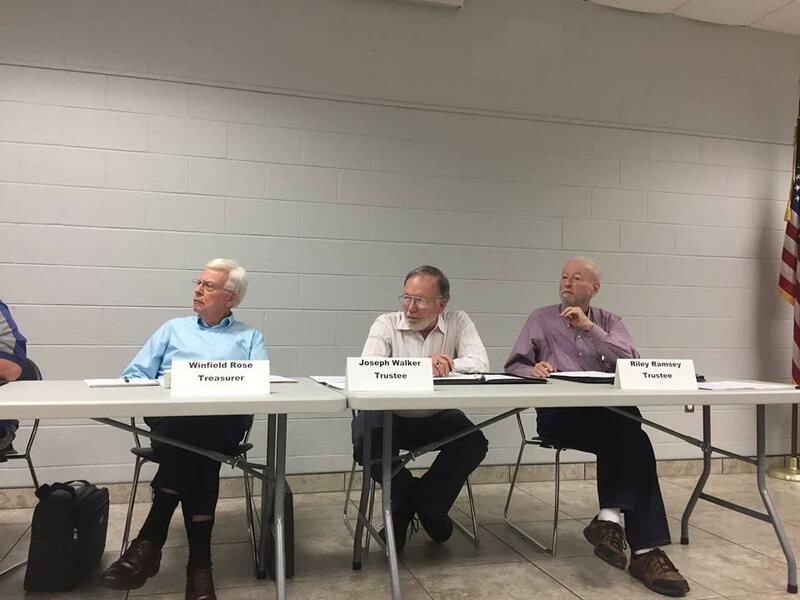 The board delayed a decision to move forward with a proposed expansion until January, but have said that they all support an expansion of some kind. 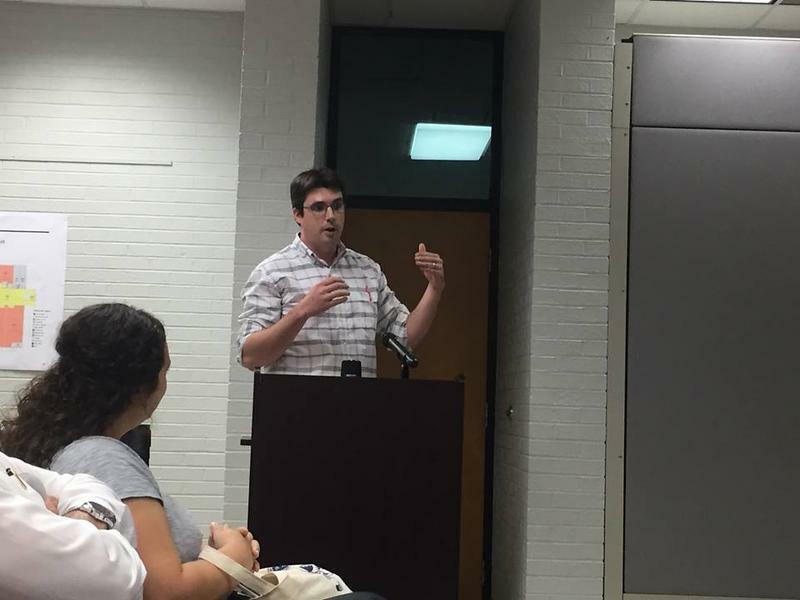 There were no speakers who said they opposed an expansion, but a few community members did express their financial concerns surrounding it. 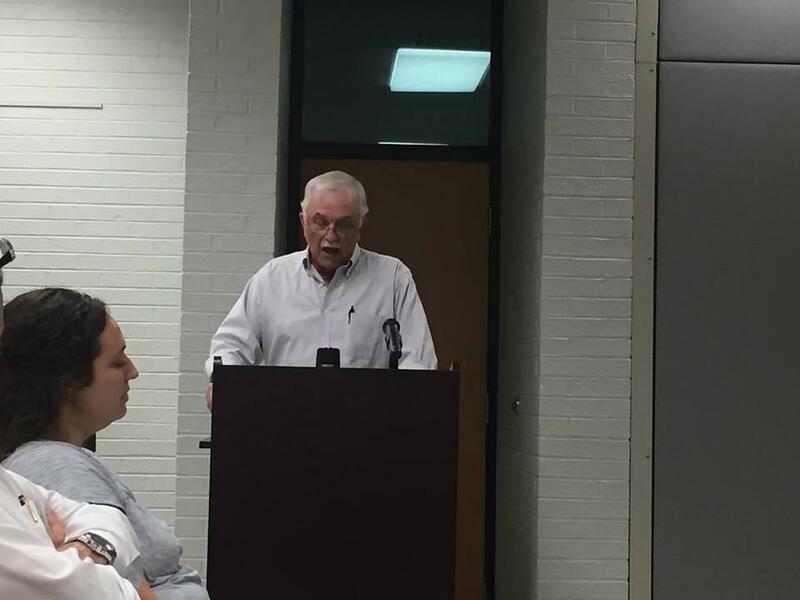 Larry Tucker resigned from the board in April following the decision to move forward with the proposed expansion and spoke at the meeting. 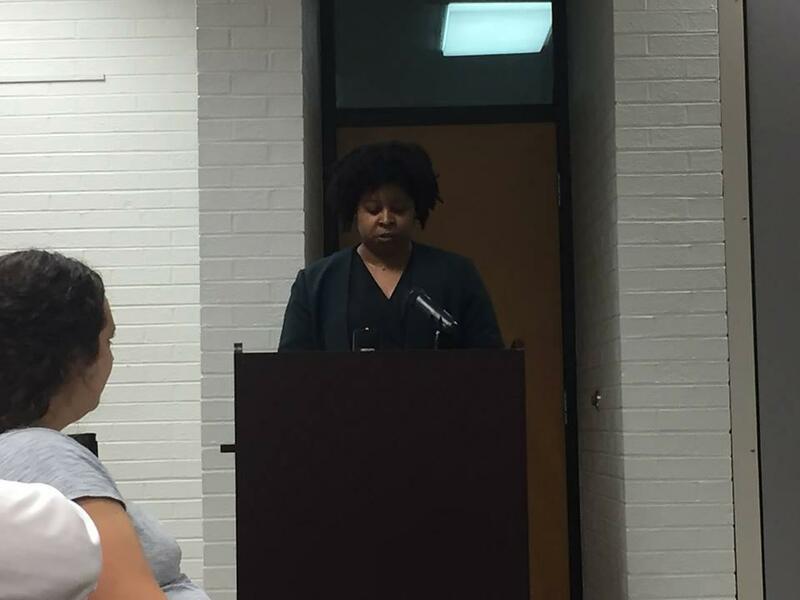 Georgena Taylor was among several other speakers who argued that the library can afford an expansion without accruing long-term debt. Board President Audrey Neal said she doesn’t believe the board will decide to make a decision on the expansion before January. She said the new members want to make sure they are making an informed decision. “I understand their perspective, it’s a lot of information to process and go through. They want to make sure they are doing their duty in the role they’ve been assigned to and that they’re making a responsible financial decision,” Neal said. 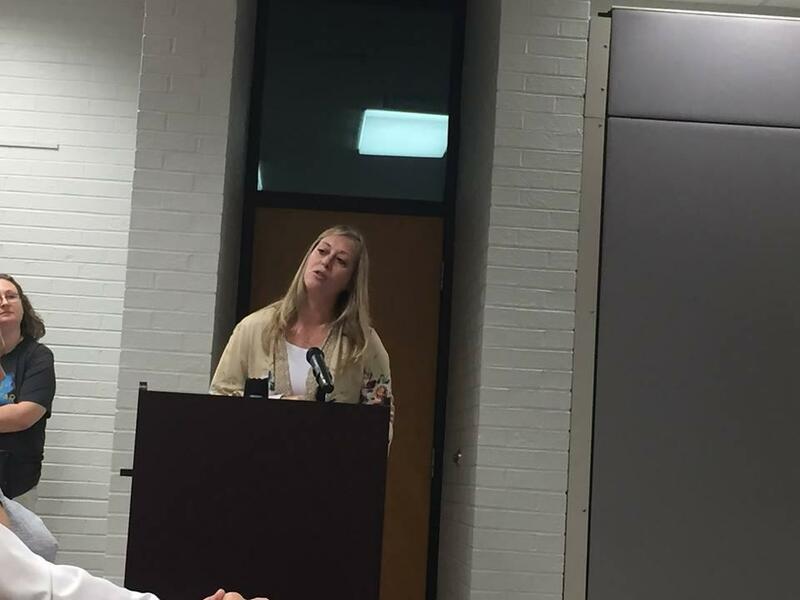 Neal said while she understands and supports the new board members’ viewpoint, there is a tradeoff to waiting on an expansion decision. “It’s a toss-up here, the longer we wait, the more expensive it’s going to end up being, the more money it’s going to cost every time we push it back and delay it,” she said. 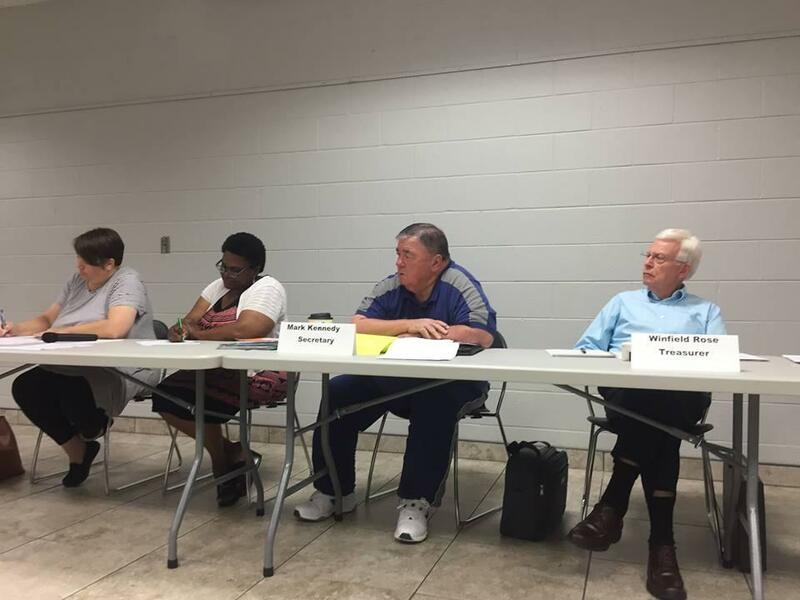 A video of the town hall meeting can be seen here. 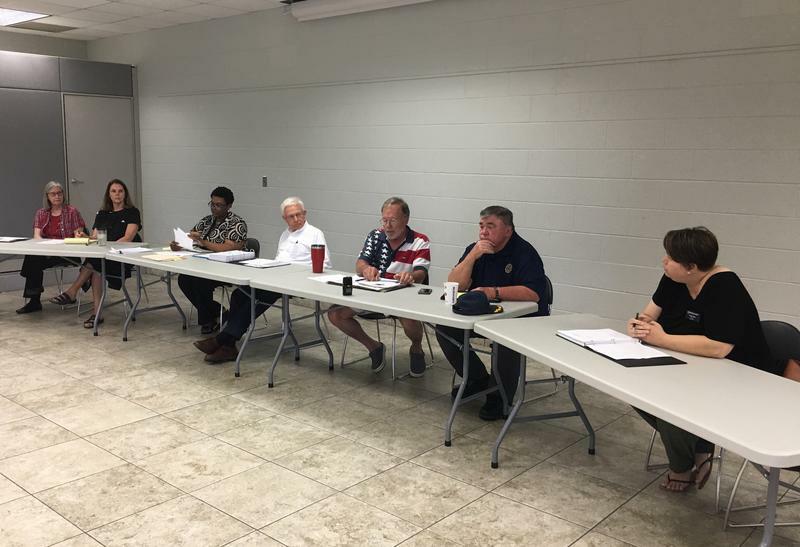 Wednesday’s Calloway County Public Library Board meeting was no exception to ongoing tensions between the recently-formed board and some members of the community. 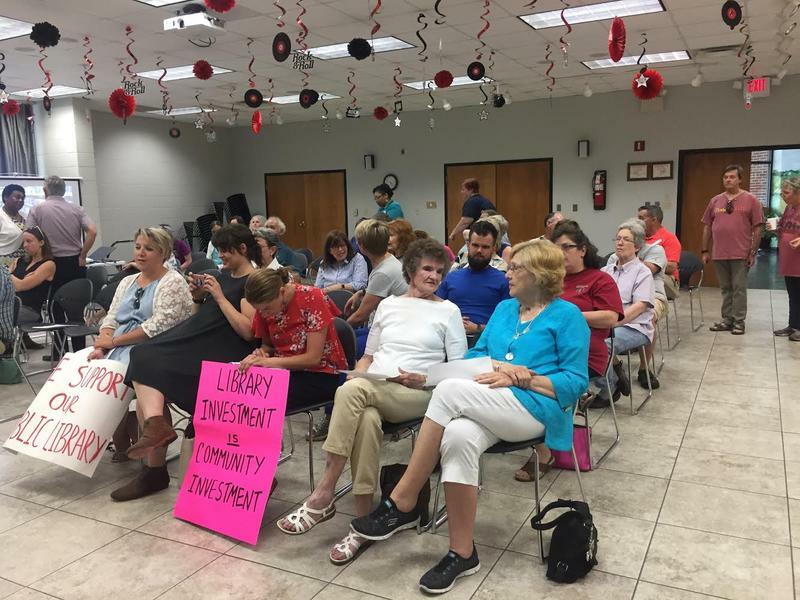 The Calloway County Public Library Board’s three recently appointed board members voted Wednesday to rescind the decision to move forward with the proposed $6.4 million library expansion project.